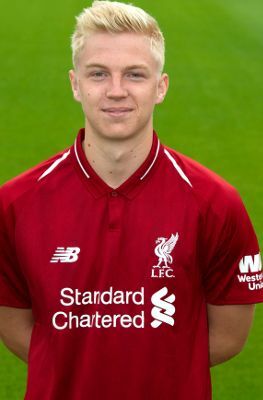 Luis Longstaff is an exciting winger who arrived at Liverpool from Newcastle United in 2015. He was previously with the north-east outfit from U9 level. As a schoolboy, Luis made his U18s debut in the 2016-17 season and came off the bench to score a memorable equaliser away to Manchester United. An England U16 international, Luis is equally at home on the left or right flank, and can also play in central midfield.